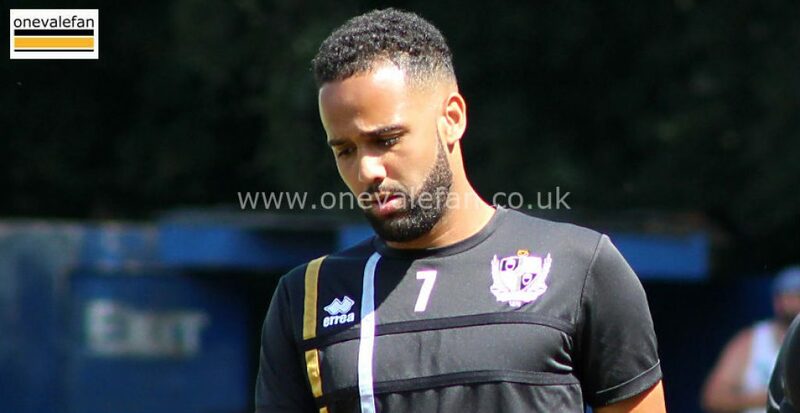 The locally born left-sided winger Brendon Daniels signed a six month deal with Port Vale FC in the summer of 2018. Daniels turned professional after progressing through the junior ranks at Crewe Alexanda. He made ten appearances for the Alex before he was released and dropped down into non-league football. 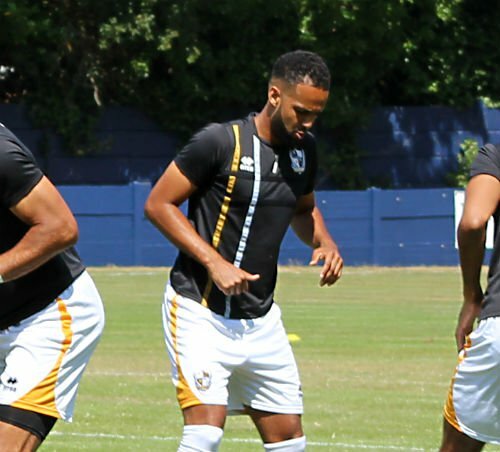 The set-piece specialist then had spells with Chester, Tamworth, Harrogate and AFC Fylde before coming to the attention of Port Vale manager Neil Aspin following a prolific 2017-18 spell with Alfreton. 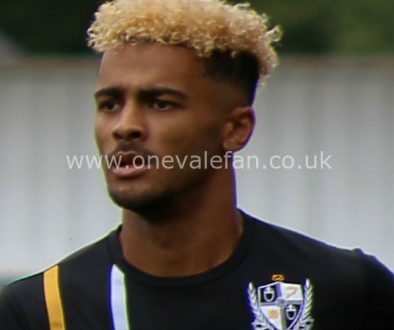 After joining the Valiants, Daniels was promptly sent on loan to Altrincham for a month after Aspin claimed the winger was short of match fitness. 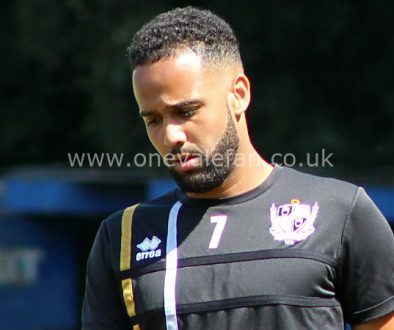 He made his debut and only Vale appearance as a sub in a Checkatrade game against Walsall and then had a further loan spell with AFC Telford whom he joined on a permanent basis in January.